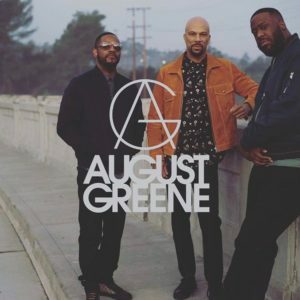 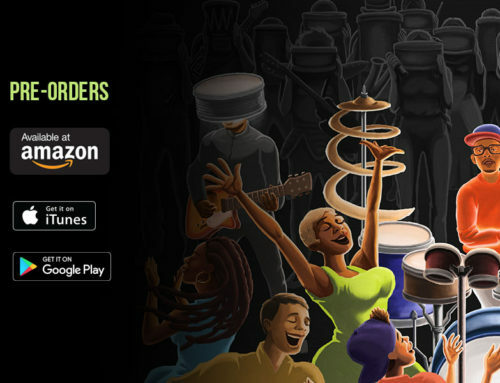 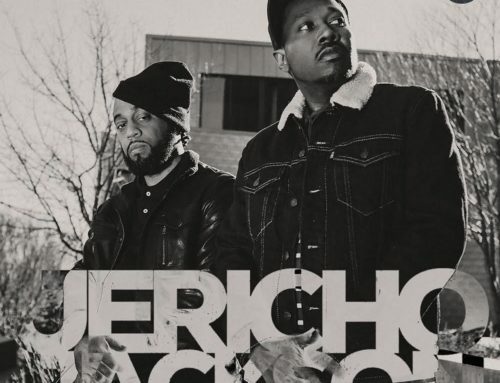 AUGUST GREENE KEEPS THE ANTICIPATION GOING WITH THE RELEASE OF THEIR SECOND SINGLE “BLACK KENNEDY” OFF THE UPCOMING ALBUM. 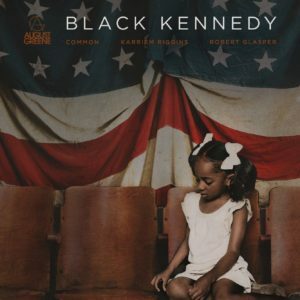 August Greene gives us another preview of their upcoming debut album, with their second single “Black Kennedy”. 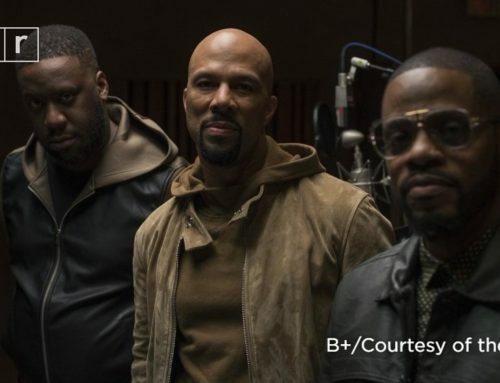 The Fader premieres August Greene’s “Black Kennedy”, and gain a closer perspective from Common, Robert Glasper, and Karriem Riggins on how the concept of the track came about. 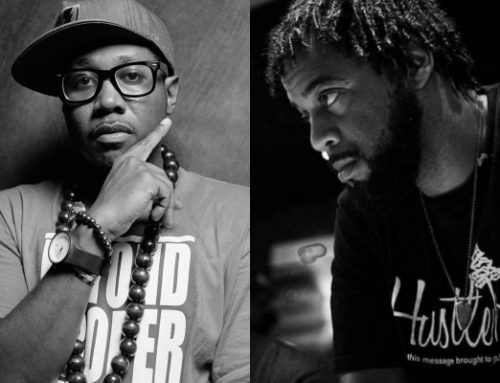 Click on the link below to listen!